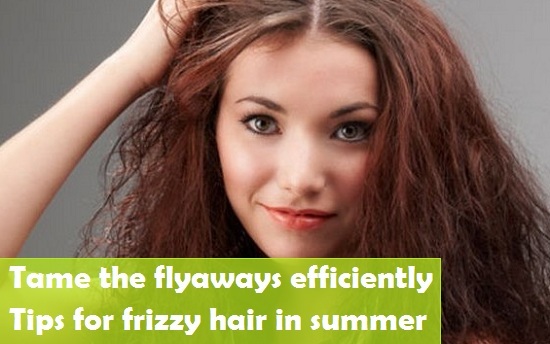 Flyaways is a common problem in summers when the hair gets dry and they become frizzy. 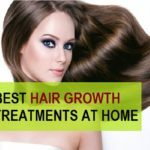 Damage and dryness is also the cause of the flyaways when you have made a great hairstyle and just because of those flyaways the hairstyle doesn’t look polished, can be really irritating. Flyaways can be seen on the top of the head, on the ponytail or near the hair ends which looks messy or near the hair line as baby hair. 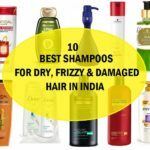 Flyaways can be tamed with proper deep conditioning of the hair along with some other hair care tips. 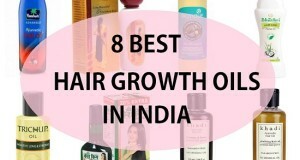 Here are some hair care tips and some tricks to tame flyaways and frizzy hair. 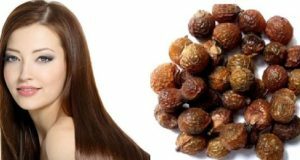 Jojoja oil has the hair serum like properties and the best thing is that it will not weight down the hair. 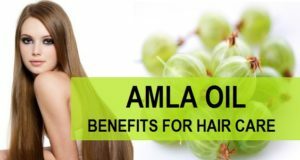 Just take 3-4 drops of Jojoba oil in the palm rub and smear over the upper layer of hair to combat and tame flyaways naturally. 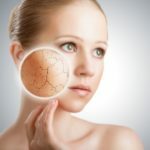 Baby hair near the hairline or near the nape can give and unclean look thus you can take a clean mascara wand or a spooly. Spray some hair spray over that. Now, run the spooly over the baby hair and the hair near the back of the neck. 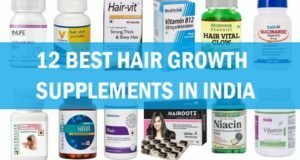 This easy trick can also be used to tame flyaways over the top of the hair. It works like a charm. Vaseline is a multipurpose product. Just take some over an old tooth brush and gently smear over the flyaways on the ponytails, buns and any other hairstyle. 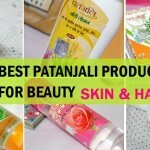 Baby lotions are gentle and oil free thus can also be a great product to manage flyaways easily. Apply some baby lotion on the palm and rub it gently. now run the palm lightly over the top of the head, ponytail, braids and buns where you feel the frizz hair and flyaways are there. 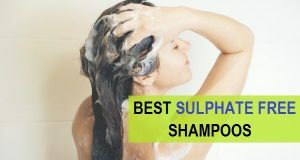 Always use hair conditioners after the shampoo. 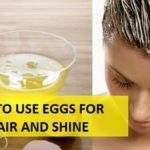 Use hair masks with eggs or yoghurts once in a week or 15 days to reduce the frizz and flyaway problem.